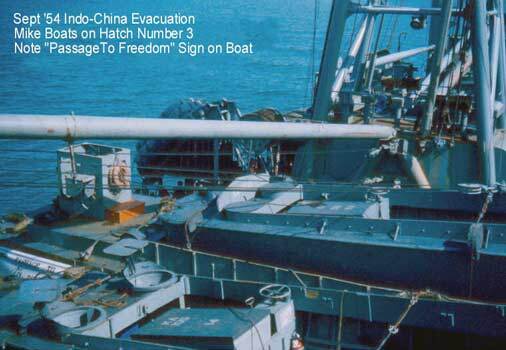 During her deployment in 1954, Skagit was ordered to Tounane, French Indochina, to participate in Operation "Passage to Freedom." 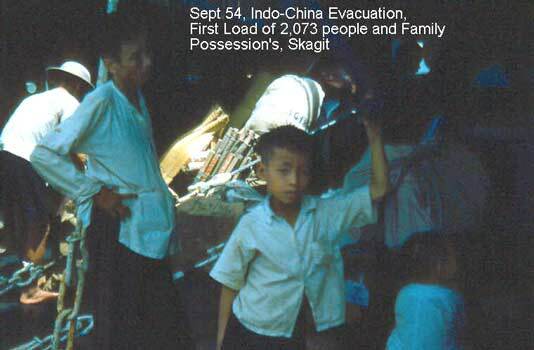 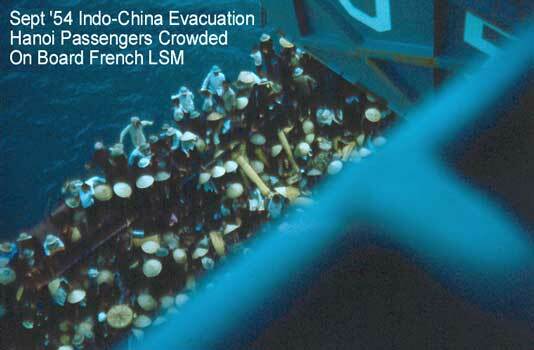 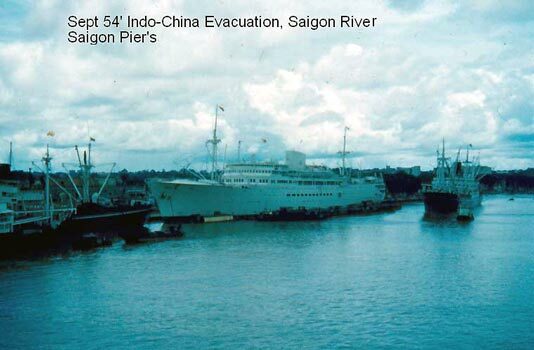 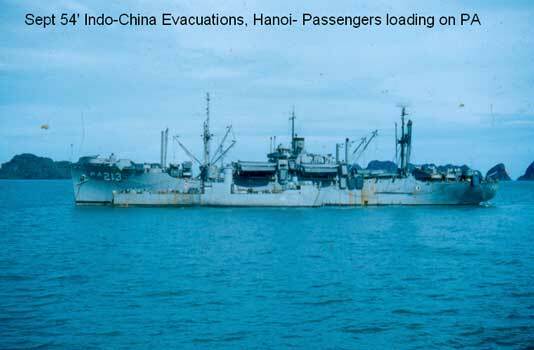 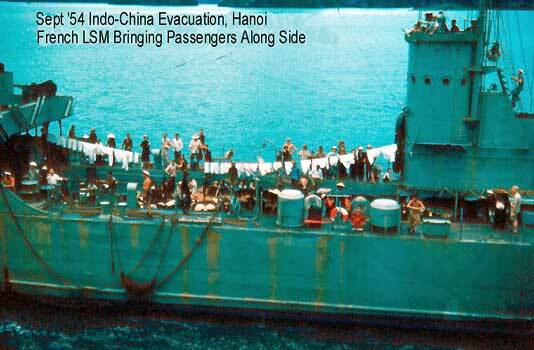 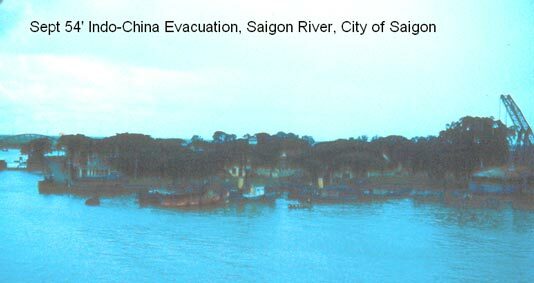 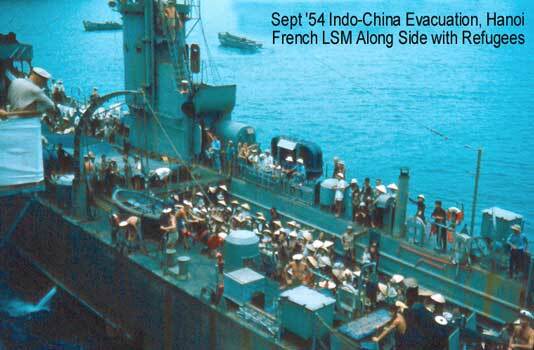 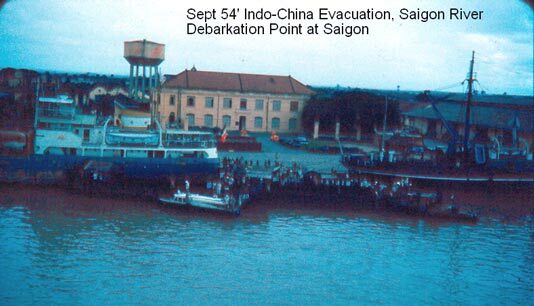 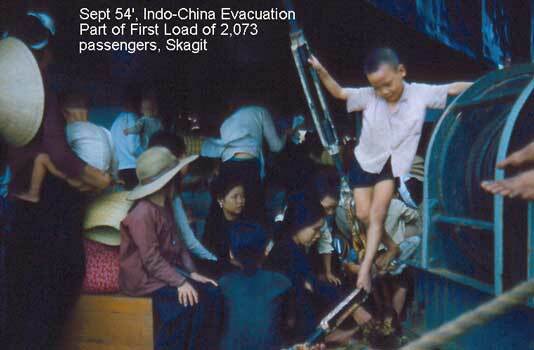 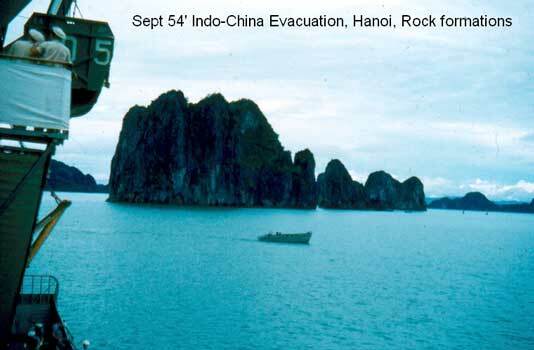 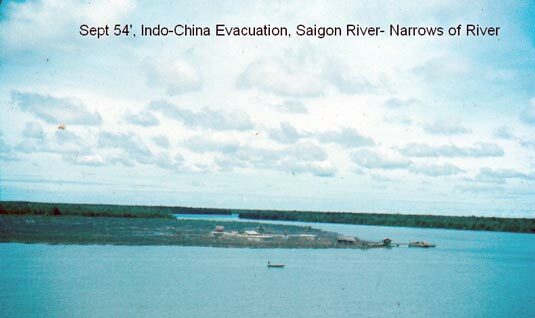 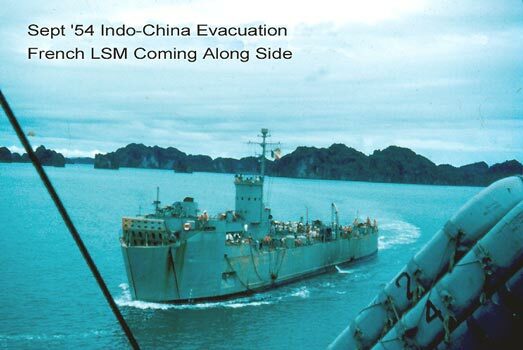 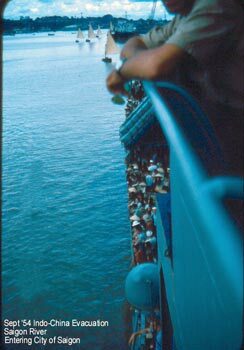 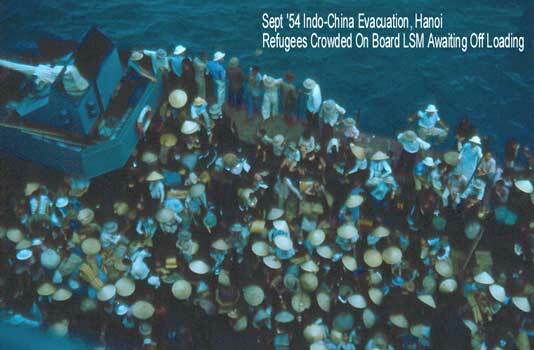 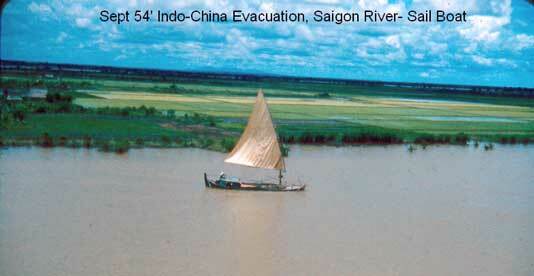 The ship transported 4,089 refugees from Haiphong in the north to Saigon and Cape St. Jacques in the south. 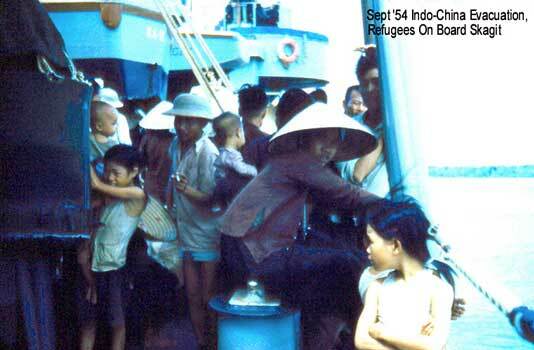 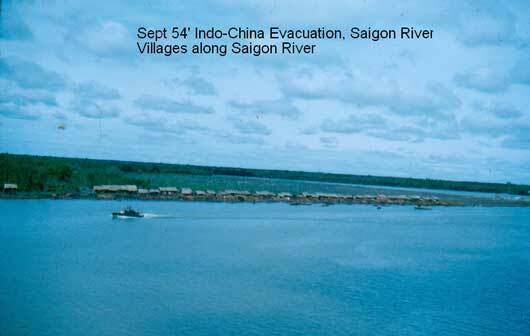 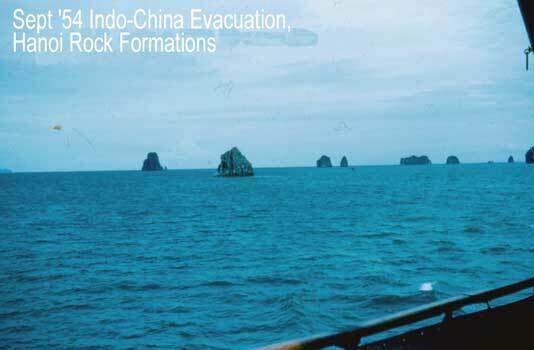 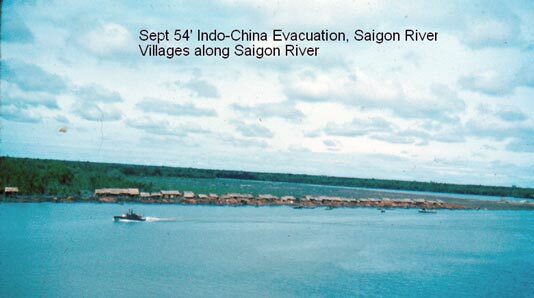 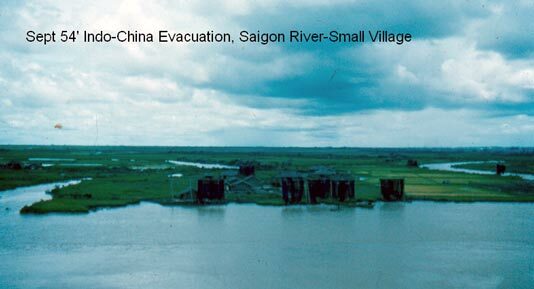 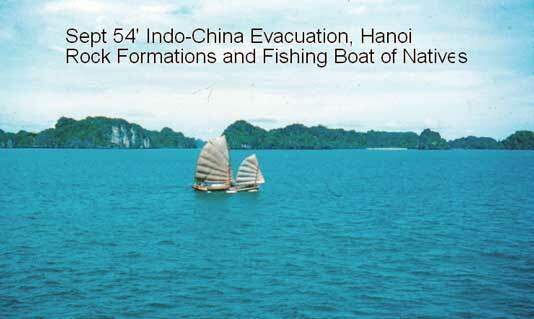 The refugees were fleeing from the communists then closing in on Hanoi and Haiphong.